Karl Urban played Judge Dredd in the film Dredd. The film did not do well financially which ruined chances for a sequel. However, the film was a hit with fans who attempted to petition for a sequel. 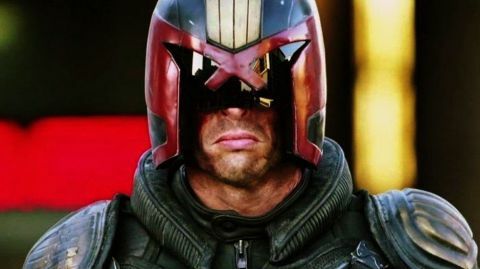 Though those hopes were eventaully diminished the company Rebellion is pursing to create a TV series using Judge Dredd. 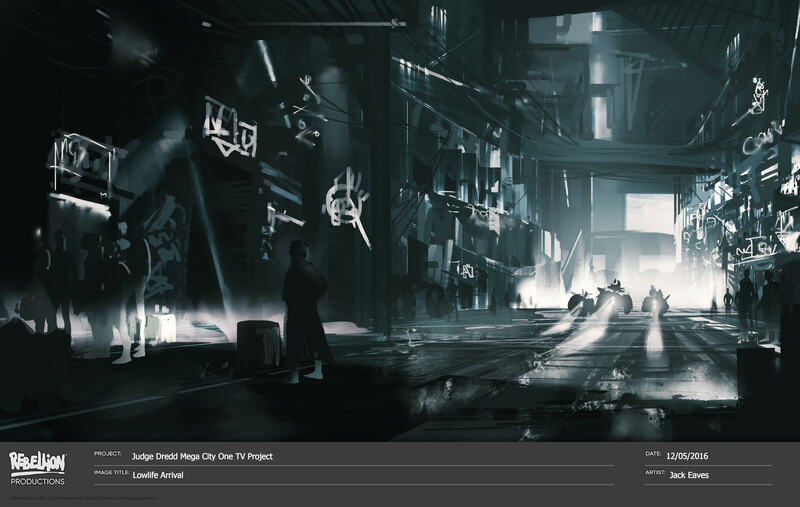 The show is said to be called Mega-City One. 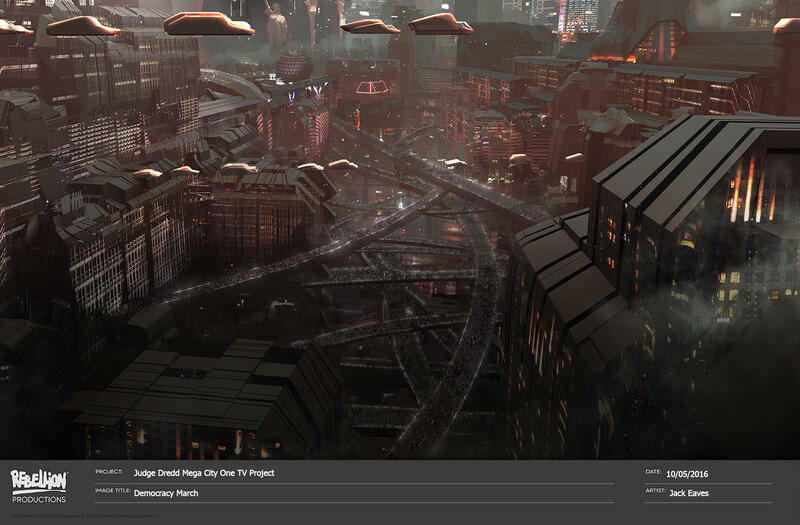 Early concept art has been released that has excited fans hoping to return to the dystopian world of Judge Dredd. Still many wonder if Urban himself could be talked into appearing in the show.